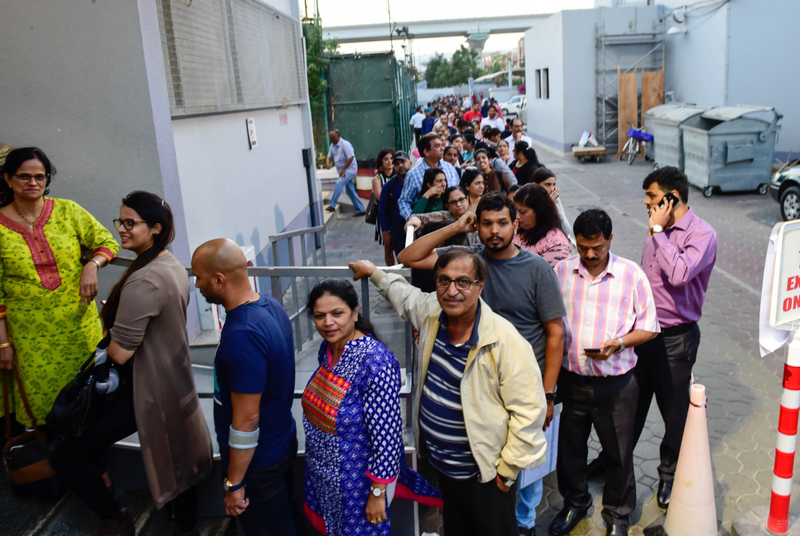 Dubai: Huge crowds gathered at St Mary’s Catholic Church in Dubai on the first day of the distribution of Papal Mass tickets on Monday, with many Catholics hoping for special prayers on the day of the Holy High Mass in Abu Dhabi on February 5. 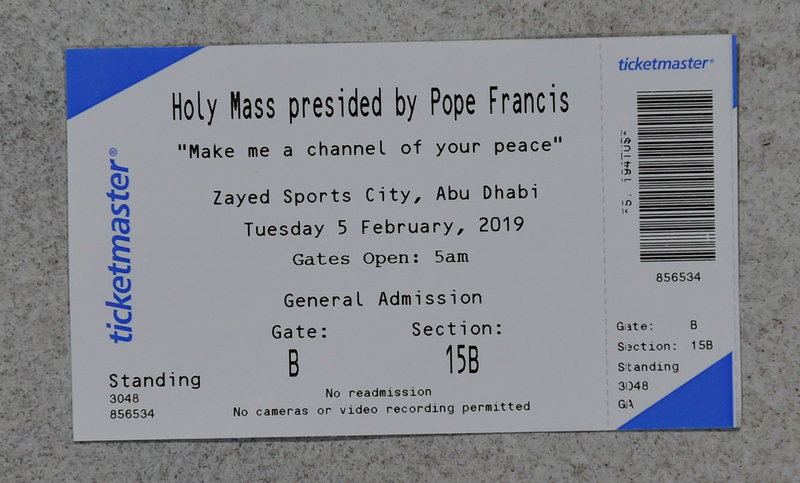 St Mary’s Church in Dubai will be distributing a total of 12,885 tickets for those sitting inside the Zayed Sports City Stadium while 30,240 more tickets have been earmarked for those attending the mass outside. Bibi Francis, from the Malayalam community, was “blessed” to have been given three tickets inside the stadium for her husband and four-year-old son. Her father Francis Kailath who shares the name with the Pope, is travelling to Dubai from India solely for the Papal Mass. “I am very happy to have gotten three tickets for my family. My father is so excited. He’s coming to Dubai only to attend the mass,” Bibi, an IT engineer, told Gulf News. Bibi said she has special prayers for her family on the day of the mass that she has shared with her husband. Reshma Fernandes, from the Goa Community, also got four tickets inside the stadium. Filipina expatriate Cash, her husband and three-year-old daughter will be attending the mass inside the stadium as well. Though she did not get tickets inside the stadium, Filipina expatriate Marina Base is still grateful. “It’s a once in a lifetime opportunity to see him up-close. 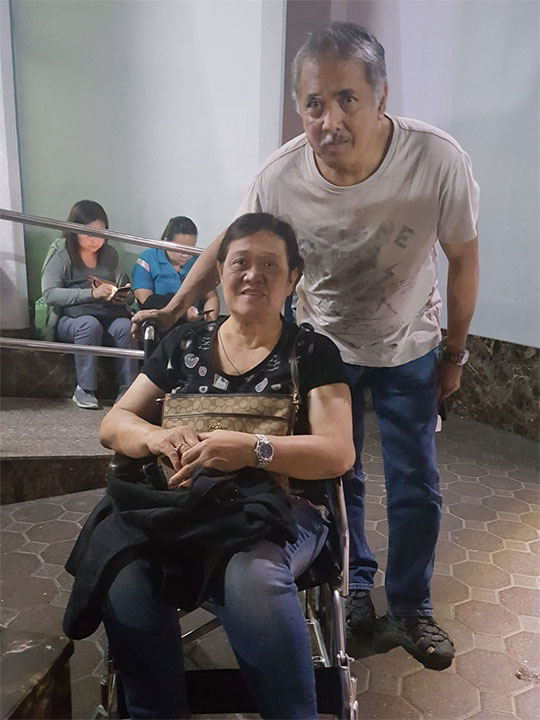 We will be sitting outside and we will have the opportunity to see him pass by,” said Base, who will be attending the mass with her husband Cesar. The couple has one special prayer on February 5—healing. Marina is currently fighting stage 3 chronic kidney failure while Cesar’s mother is suffering from heart enlargement and pneumonia. “I can’t walk anymore because of my condition. My special request is for the Holy Father to pray for healing for all of us in the family,” she said. Indian expat Simone Lobo arrived three hours early at St. Mary’s to collect tickets for her and her husband outside the stadium. 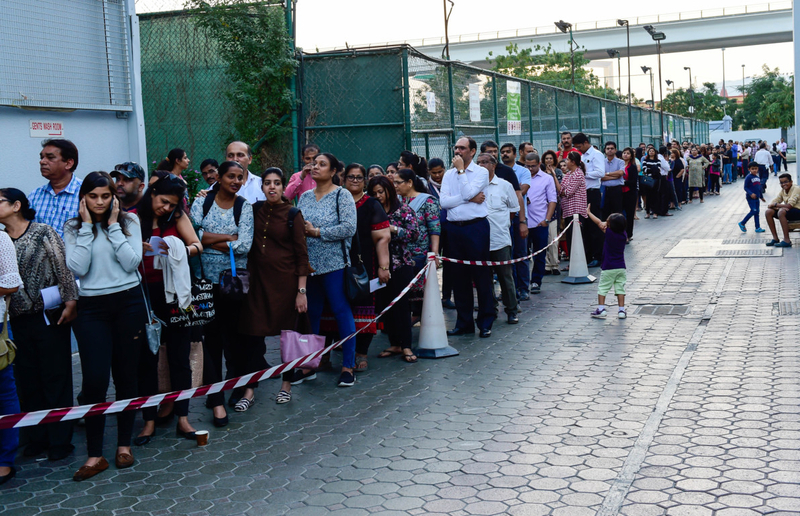 Papal mass ticket distribution also started at St. Francis Church in Jebel Ali on Monday. The barcoded tickets are free and issued on a per-person basis. Transport tickets were also issued at the church for those who will opt for public transport. If you registered with your parish before the set deadline, you have a chance to get a ticket. Go to your parish and proceed to the designated counters for your community. Present your Parish ID number and Emirates ID. Tickets will be given to you along with your transport ticket should you need one.